Liz Stitch performs as part of Aerial Arts of Utah’s Flight of Fancy. 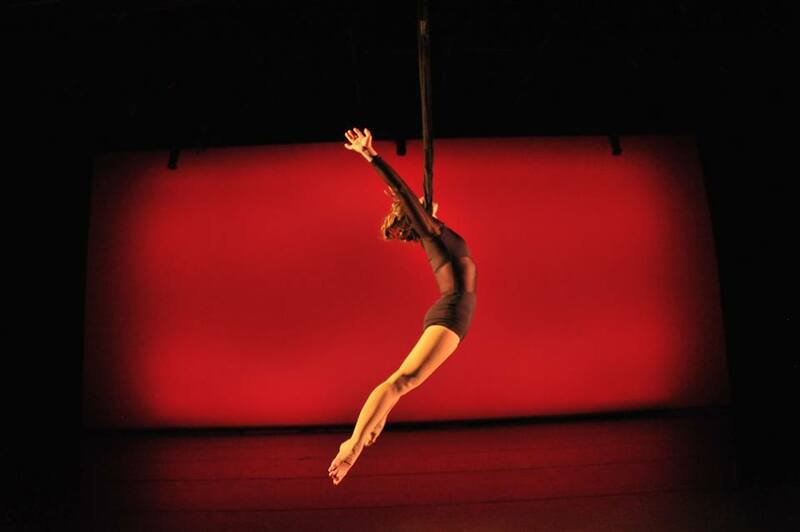 Aerial Arts of Utah’s Flight of Fancy: Soar into a Magical World was performed at the Rose Wagner Performing Arts Center’s Leona Wagner Black Box Theatre November 22-23. For more on the organization visit http://aerialartsofutah.com. 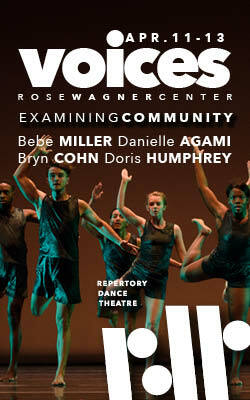 This review is published in collaboration with loveDANCEmore.